Doctors and medical professionals have long cautioned consumers about the dangers of consuming too much salt, but the findings of a 12-year study show just how harmful it can be. 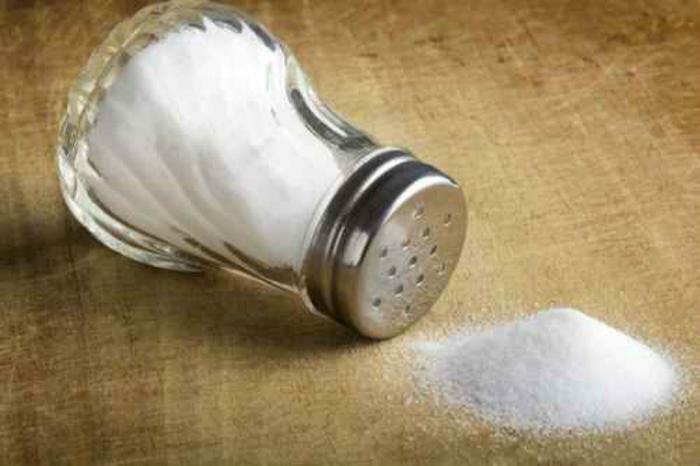 In a presentation over the weekend at ESC Congress, researchers revealed findings which show that high salt intake effectively doubles the risk of heart failure. The team’s work adds to previous findings, which have connected high salt intake to a myriad of cardiovascular problems. Using 24-hour sodium extraction, considered the gold standard for salt intake estimation, the researchers conducted a follow-up study that analyzed over 4,600 randomly selected men and women between the ages of 25 and 64. Baseline data was collected at the outset of the study and followed up on for 12 years using computerized register linkage to national health records. The findings showed that people who consumed more than 13.7 grams of salt daily were twice as likely to die from heart failure when compared to those who consumed less than 6.8 grams per day. However, Jousilahti points out that even 6.8 grams is probably an unsafe amount of salt to consumer daily. "The optimal daily salt intake is probably even lower than 6.8 grams. The World Health Organization recommends a maximum of 5 grams per day and the physiological need is 2 to 3 grams per day," he said. Although their work was extensive and detailed, the researchers say that further studies using larger populations will be needed to confirm the study’s findings.